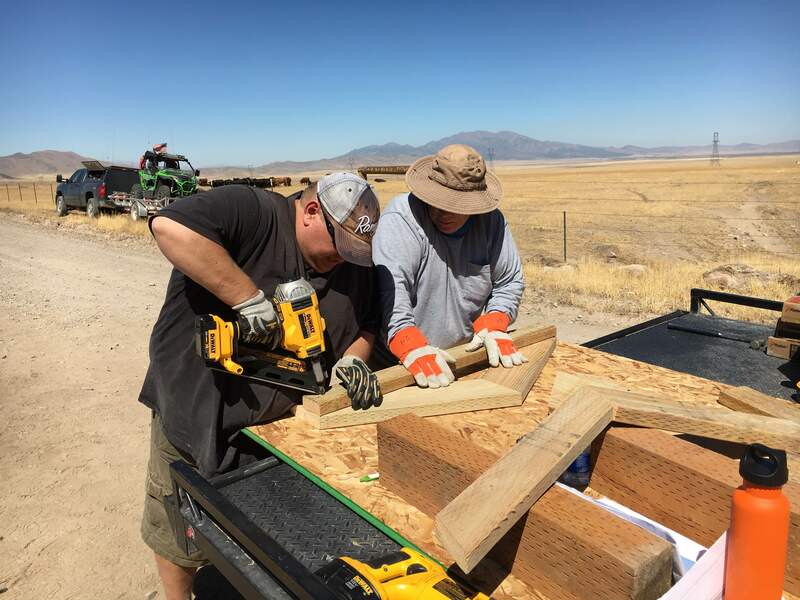 UTAH COUNTY – Three different Utah ATV clubs joined forces and spent their weekend erecting a new information kiosk in Utah County. 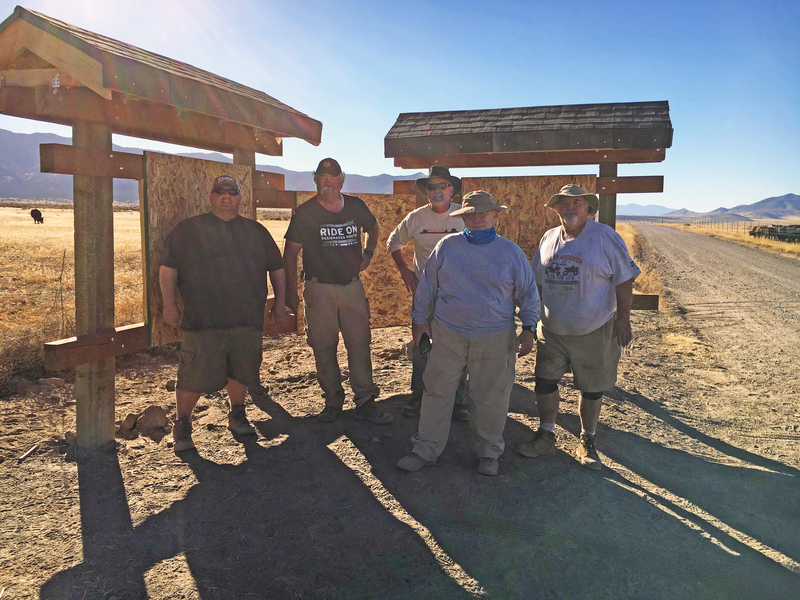 Two members from each of the three clubs – Utah ATV Association, Public Lands Equal Access Alliance, and Northern Utah ATV Trail Riders – all came together on September 10, 2016. A non-club affiliated volunteer also lent his sweat to the effort, reminding everyone that any person willing to help is always welcome. 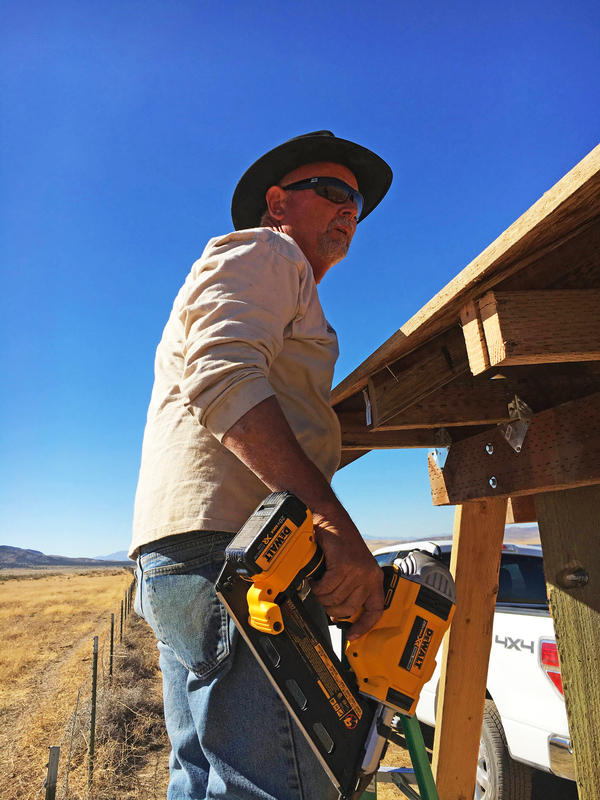 The Kiosk was installed in Utah County at the intersection of Allens Ranch road and Homansville Pass road. Feel like getting involved? Check out the links below to learn more about these great organizations!